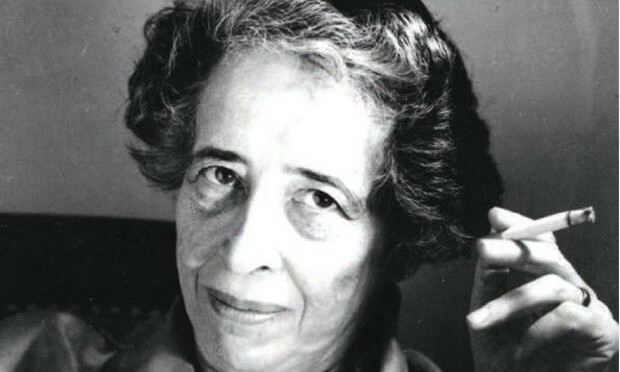 Hannah Arendt, a film that portrays the life of German philosopher Hannah Arendt, was recently shown on Saturday Feb. 16 at the Portland International Film Festival. The film originally debuted in September, 2012 at the Toronto Internnational Film Festival but has not seen any major distribution. The film is directed by Margarethe von Trotta, a German feminist associated with the New German Cinema movement. Arendt famously covered the trial of Adolf Eichmann for The New Yorker. She portrayed Eichmann as a disinterested bureaucrat and described the “banality of evil” in her work Eichmann in Jerusalem. Arendt also laid the groundwork for modern theorizations of biopolitics with her categorization of labor, work, and action in The Human Condition. Her work in The Origins of Totalitarianism on statelessness is heavily invoked by Giorgio Agamben in his work on bare life.